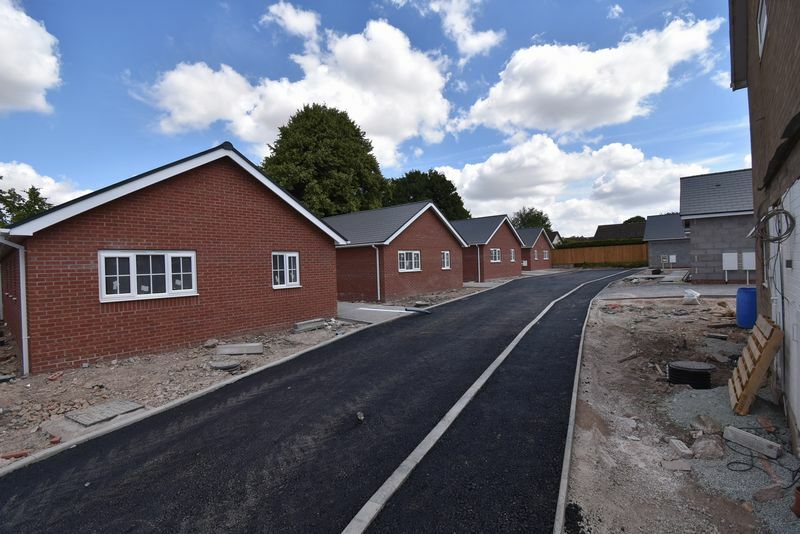 Mannleys are extremely pleased to be able to offer for sale these new build two and three bedroom bungalows close to the centre of Wellington. 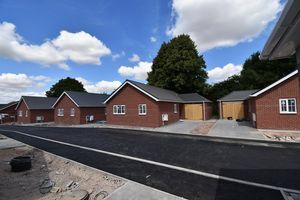 This select development will consist of just seven detached bungalows and seven luxury apartments which have recently been constructed by Homesmiths. 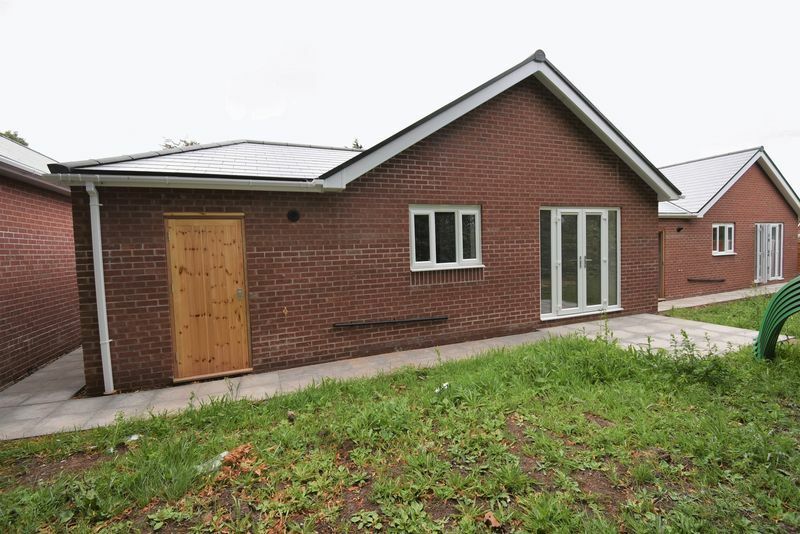 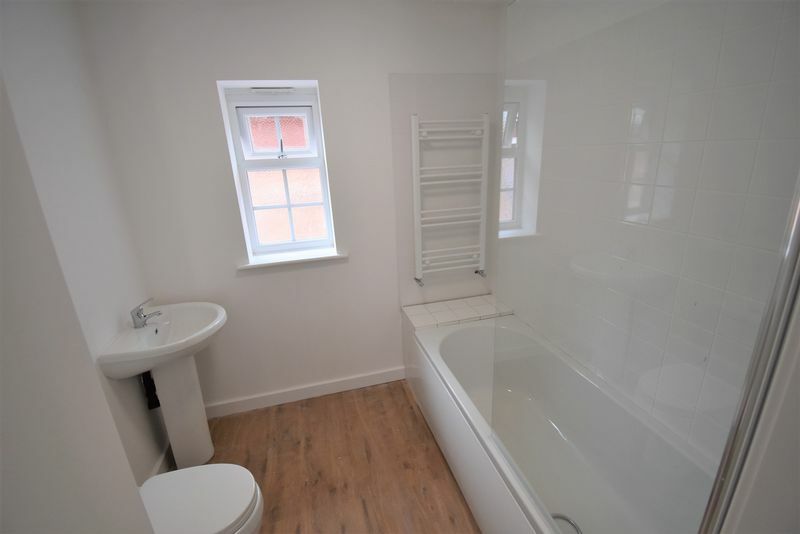 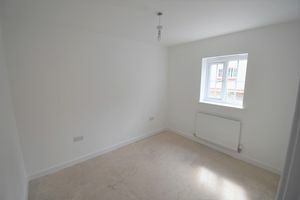 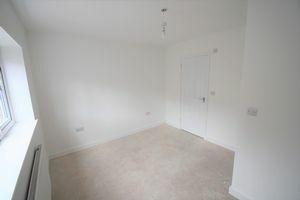 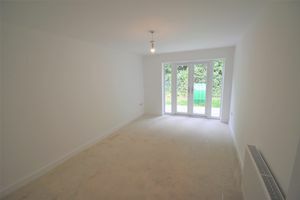 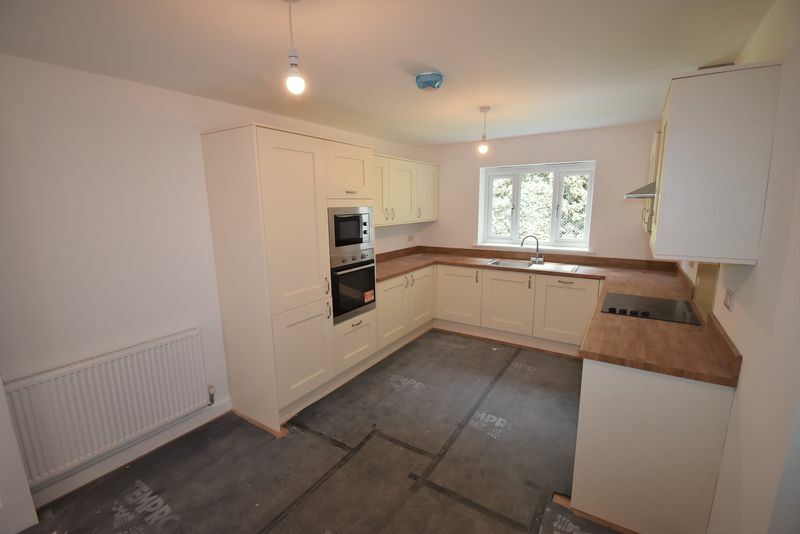 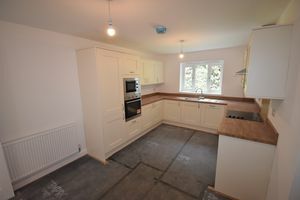 This three bedroom detached bungalow comprises entrance hall, open plan kitchen diner, lounge, main bathroom, master bedroom with en suite shower room, a further double and a single bedroom. 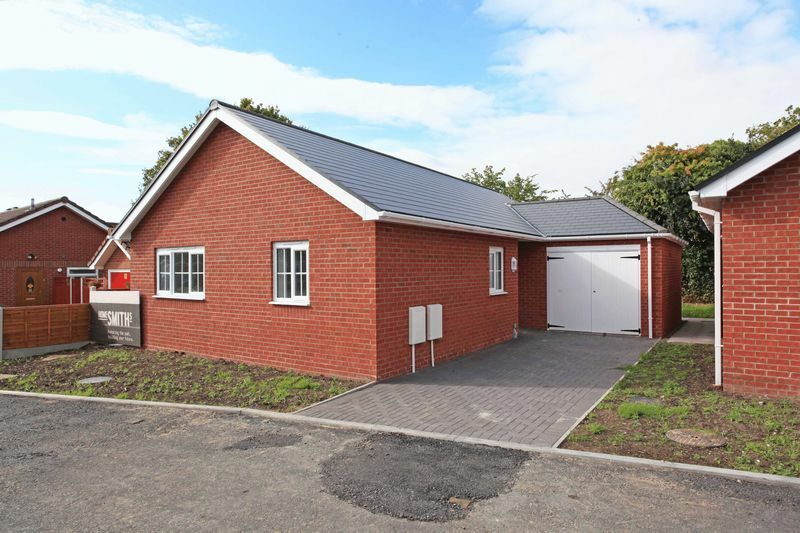 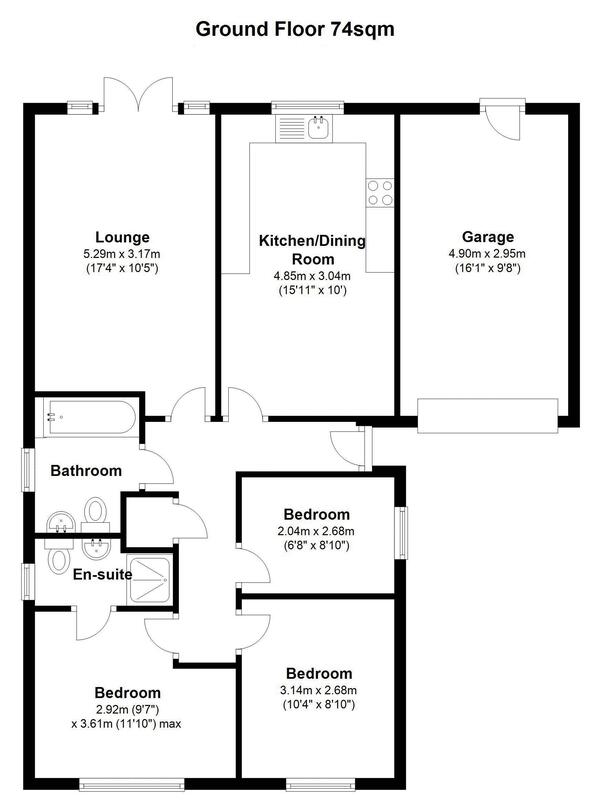 The bungalows feature gas central heating, double glazing, and a garage. For more details contact Mannleys.